Flexible Clay Mold - For making miniature cookies for decoration. 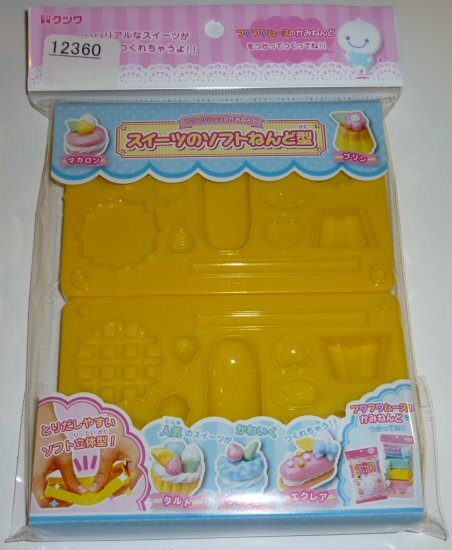 You can use this mold to make miniature clay cookies for decoration. You can use any type of clay. Email me for shipping cost if you live outside the US.